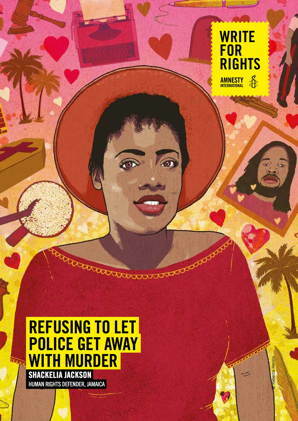 December is Write For Rights month! 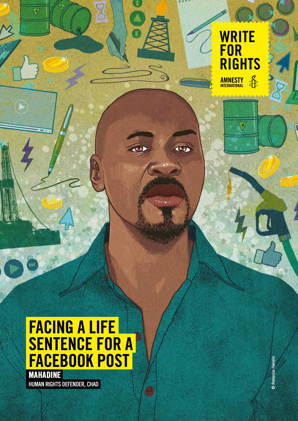 Every year, during the week of Human Rights Day (10 December), Amnesty International invites its members and the general public to participate in the Write for Rights event, where you write letters on a variety of human rights issues, supporting human rights defenders or protesting prison conditions throughout the world. We will be writing letters to government officials protesting the abuses to which these people have been subjected. And we will also be sending cards to the prisoners of conscience and activists directly, to encourage them in their struggle! Bring some non-demoninational greeting cards with you if you can. 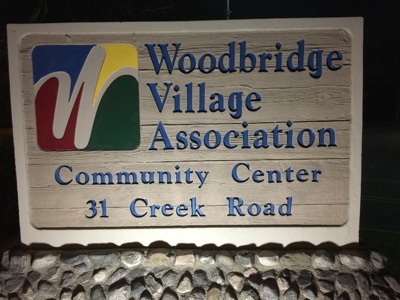 Please join us for one of the public events listed on this page! 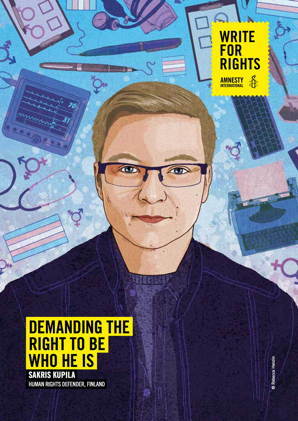 If you are unavailable on those dates, you can also sign up to Write For Rights as an individual (write letters on your own), or come to one of the events hosted by someone else. See here for more details! 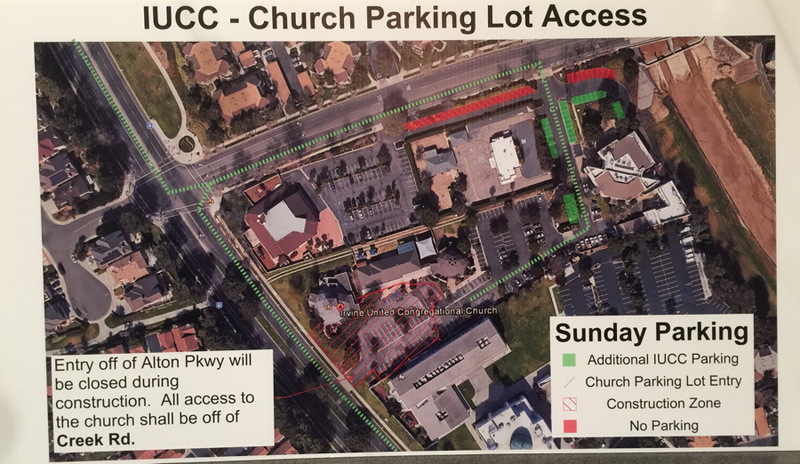 Sponsored by Amnesty International Group 178 (Irvine) and the Irvine United Congregational Church. 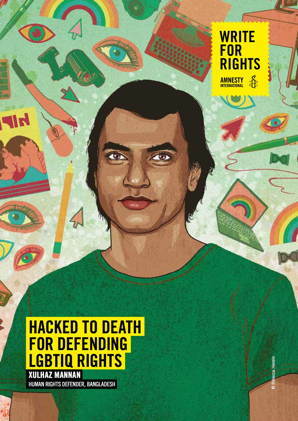 Write For Rights! 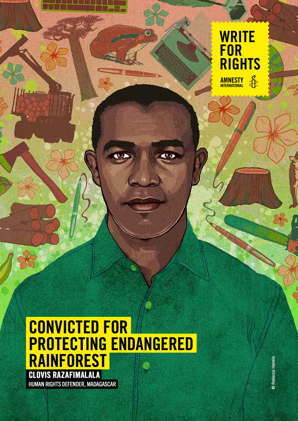 Write a letter to help a prisoner of conscience. An RSVP is appreciated but not required. You can RSVP with an e-mail to ai_irvine@aiusaoc.org. When Hanan Badr el-Din’s husband disappeared, her life changed for good. She last saw him on television, wounded and at a hospital after attending a protest in July 2013. But when she went there, she couldn’t find him. Her husband is one of hundreds of people missing at the hands of Egypt’s security forces. Farid al-Atrash and Issa Amro want an end to Israeli settlements. Israel has made many parts of the occupied territories no-go zones for Palestinians, making it impossible for them to move about freely. By contrast, Jewish Israeli settlers are free to go where they wish. Dedicated to non-violence, Farid and Issa brave constant threats and attacks by Israeli soldiers and settlers. Issa encourages Palestinian youths to find non-violent ways to oppose Israel’s occupation and discriminatory laws in Hebron. İdil Eser, head of Amnesty Turkey, was attending a routine workshop for human rights activists in Istanbul. 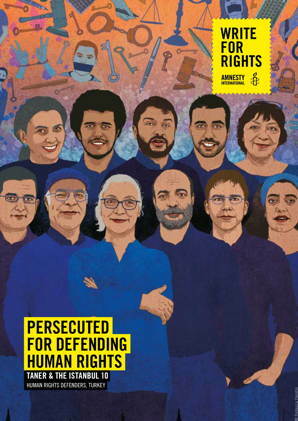 Joining her was friend and fellow activist Özlem Dalkıran, founder of Amnesty Turkey, now with Avaaz. The third day of their workshop was about to start when police raided the building and detained them and eight others for being "Members of a terrorist organization". One month earlier Taner Kilic, the Chair of Amnesty Turkey, was arrested on the same absurd grounds. Shackelia Jackson will not give up. When her brother was gunned down by police in 2014, she was determined not to let Nakiea’s story end there. She has battled a badly underfunded, sluggish court system to lead a bold fight for justice. Sakris Kupila has never identified as a woman. Yet the 21-year-old medical student must endure daily embarrassment because his identity documents say he is female. But to have your gender reassigned in Finland, you must be diagnosed with a “mental disorder” and sterilized. Xulhaz Mannan and a colleague were in his apartment when men posing as couriers burst in wielding machetes. Both men were hacked to death in front of Xulhaz’s 75-year-old mother. For the Indigenous Lenca people in Honduras, the land is their life. But huge hydroelectric, mining and other interests are out to exploit that land. 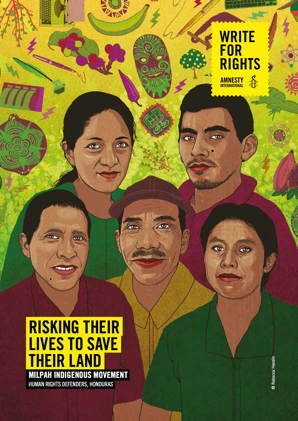 MILPAH, the Independent Lenca Indigenous Movement of La Paz, is at the forefront of the struggle against them. Clovis Razafimalala loves Madagascar’s rainforest. The father of two young children and environmental activist is doing everything he can to protect its endangered, ruby-coloured rosewood trees. But a corrupt network of smugglers will stop at nothing to silence Clovis and others like him. 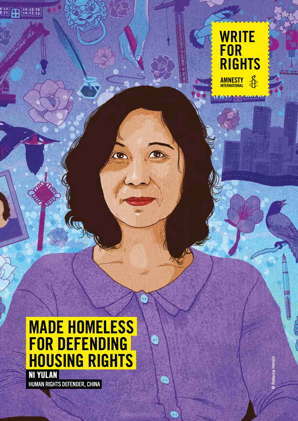 Ni Yulan has braved years of violent harassment for standing up for those evicted from their homes. The former lawyer has supported scores of people forced from their homes by lucrative construction projects. The government’s response to her activism has been to harass her and her family, hoping to put an end to her work. 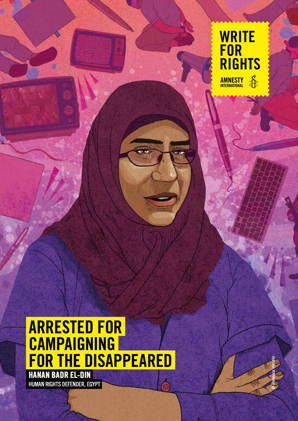 They have repeatedly arrested her and, during detention, beat her so badly that she now uses a wheelchair. 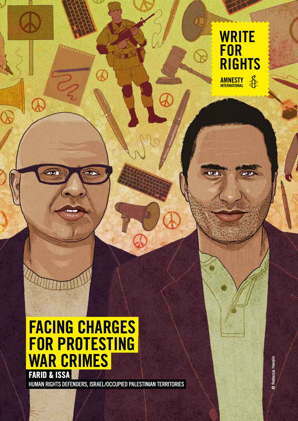 To read more about this year’s cases, see the Amnesty International website.